Can you believe it's already the third week of this new challenge - not to mention half-way through 2017? Time is flying by quickly for sure. 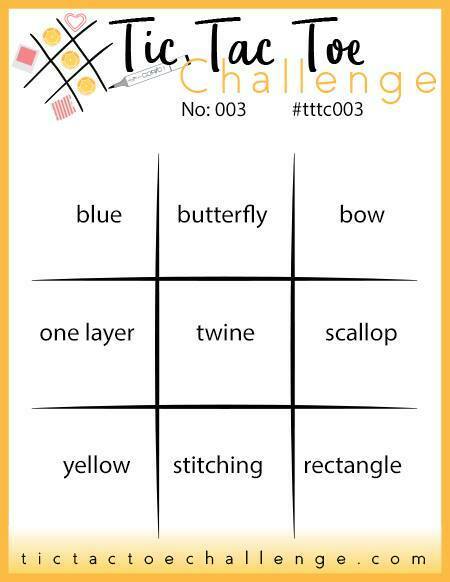 This week we have a fun challenge board (shown below). I elected to go with the top row across for my design inspiration: blue - butterfly - bow. 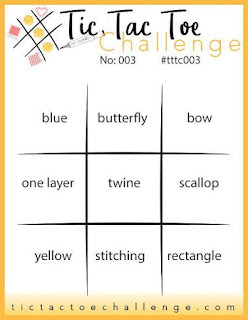 If you want to play along with us, please visit the challenge blog for the rules and how to submit an entry. This card was actually very simple to put together. Starting with a piece of corrugated cardstock in a bluish gray from a 6" x 6" DCWV paper pack, I added some blue to the raised areas by dragging a Distress Oxide ink pad over the top in Broken China. I wanted a little more variation in the colors so I also used the Faded Jeans Distress Oxide ink on a patterned rubber stamp (the pattern is not that important) and stamped on top so there would be some randomness to the darker color. I cut this piece down to 3" W x 5" H.
At the end of this post I have added links to as many of the materials and tools used for this card should you like to replicate it. Next I die cut the butterfly as well as a circle from a piece of patterned cardstock. This is a great way to use up leftover pieces of patterned paper that you may have sitting around. I then cut another circle from white cardstock to layer onto the patterned circle for the sentiment. The sentiment was heat embossed in blue embossing powder after stamping the sentiment in Versamark ink from this stamp from The Ton Stamps. 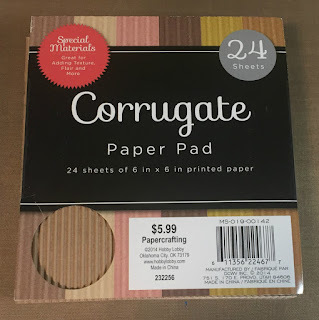 Below is a photo of the corrugate paper pad since I was having trouble locating it online. I originally purchased it from Hobby Lobby. The base layer is dark blue cardstock, which I stamped with a floral stamp in Distress Oxide Broken China. The oxides stamp really well and pop against a dark cardstock. So easy to do and has great impact! After gluing all the separate die cuts to the corrugated panel I glued that on top of the dark blue cardstock, then the entire card front onto a standard A2 white card base. The bow was added as the final element for the board. Thanks for stopping by today. 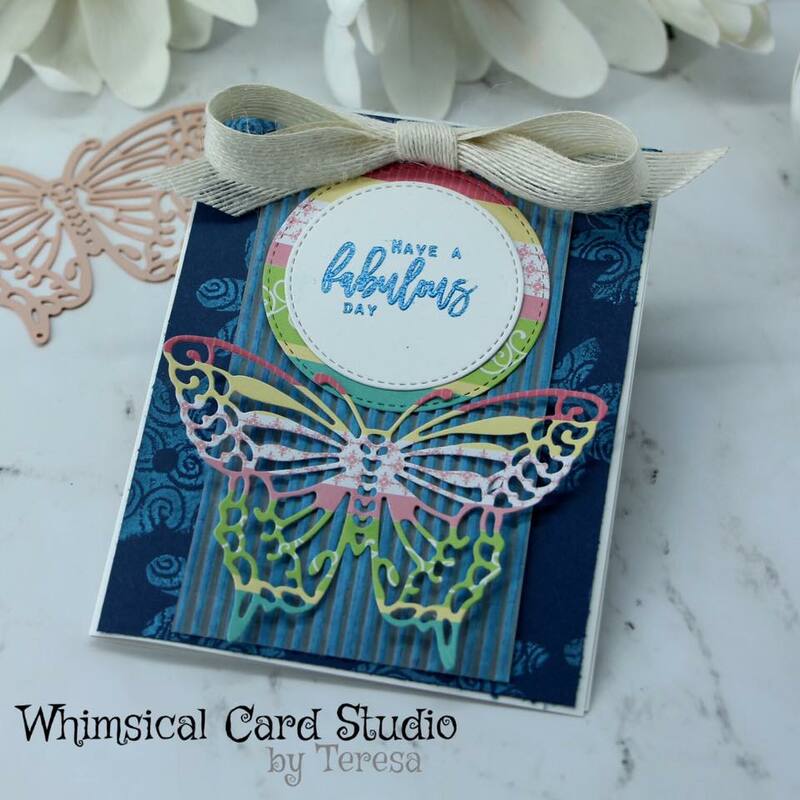 I would love to hear if you've tried out the Distress Oxide inks and how you have been using them. Teresa your card is fabulous! I just can't stop looking at every element, especially the corrugated paper! Love the way you stamped on it. I've never used the Distress Oxide ink, but it really looks good. Thanks so much for all the inspiration! 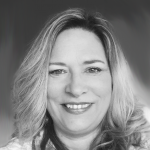 Thank you Peggy! These inks are very versatile and get lots of use in my craft room. I love the bold background coloring and the bright butterfly. I'm amazed at all of the elements you used to create such an awesome design. Such a fabulous design this week. Teresa, this card is fabulous. 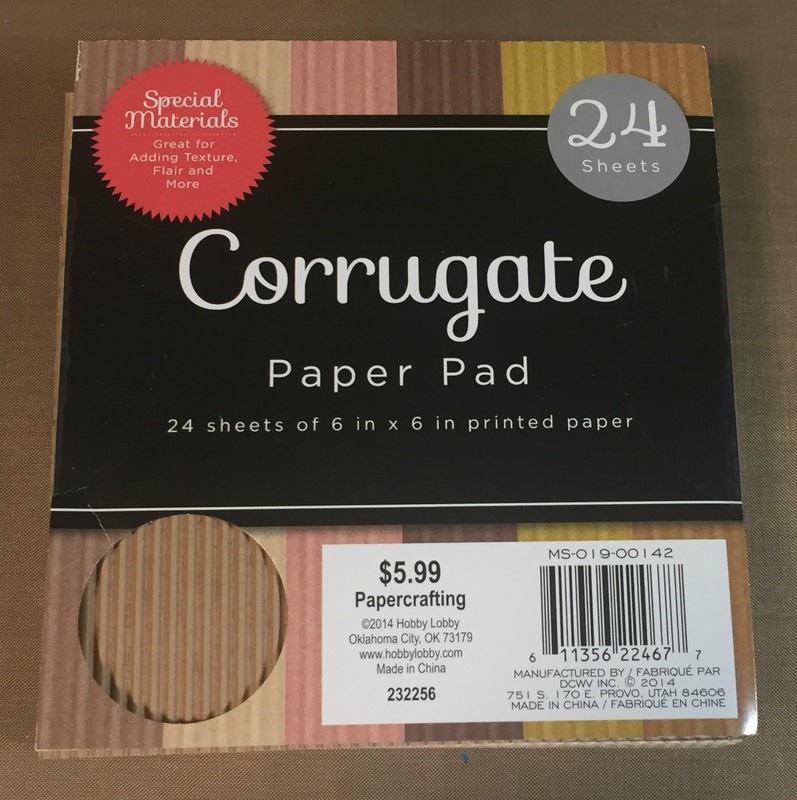 You've incorporated so many different products and came up with one super creative card. 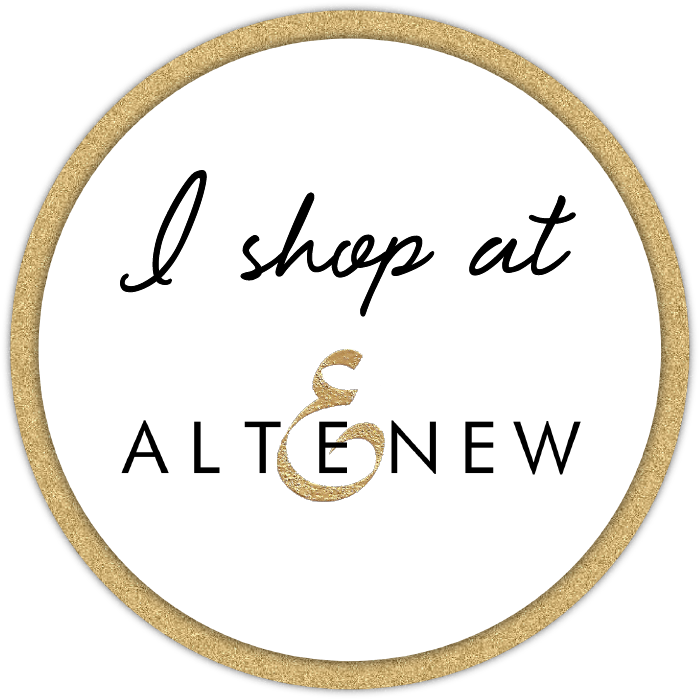 It's so much fun seeing your designs each week.